July is holiday time the club doesn’t shut down for this period. as evidenced by the competitions , some fresh buys in evidence from the UK National bottle show, and eager voting. 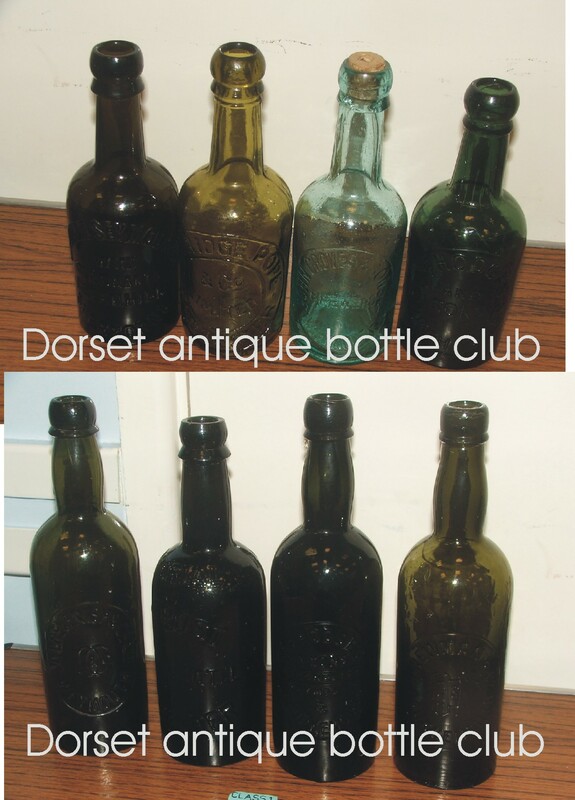 This entry was posted in bottle Clubs, Meetings and tagged bottle club, Dorset Antique Bottle Club. Bookmark the permalink.